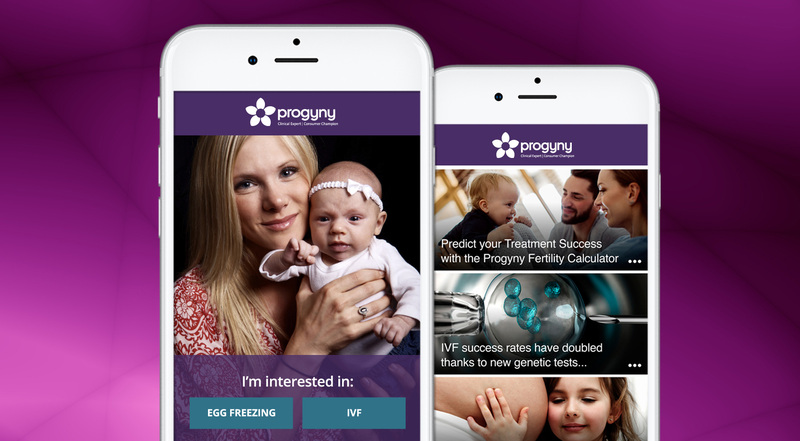 A pioneering medical tech company, Progyny simplifies the process of fertility coverage for companies and individuals alike. 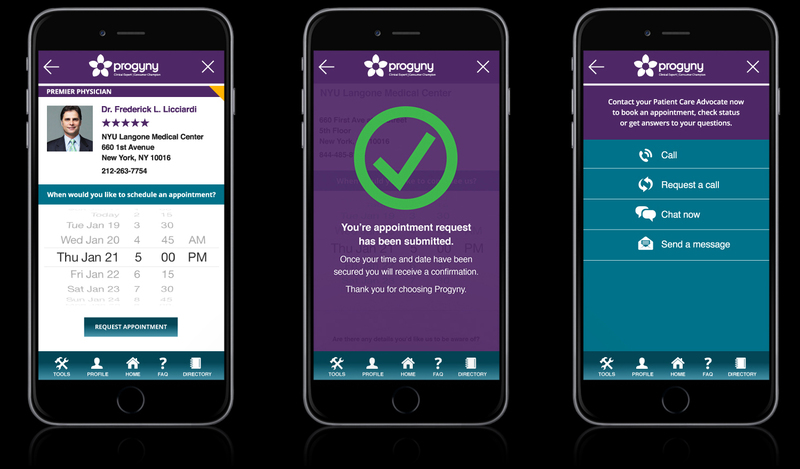 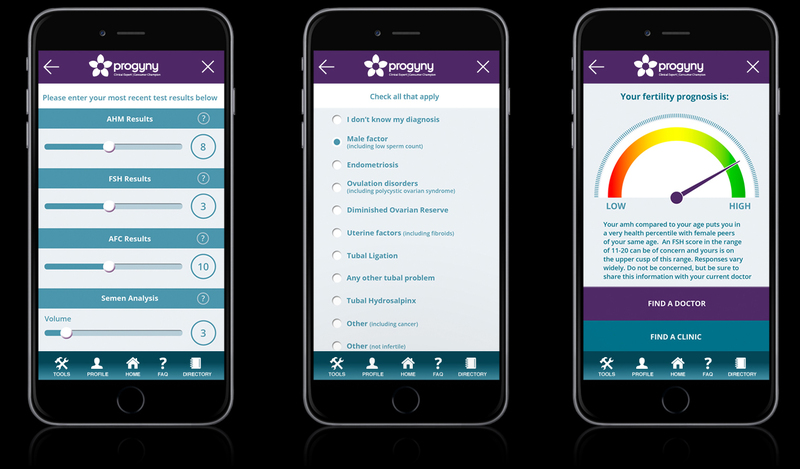 As part of their mission to provide transparent and experienced digital healthcare to patients, Progyny needed an app that gave their members easy access to doctors, financing, and clinical information. 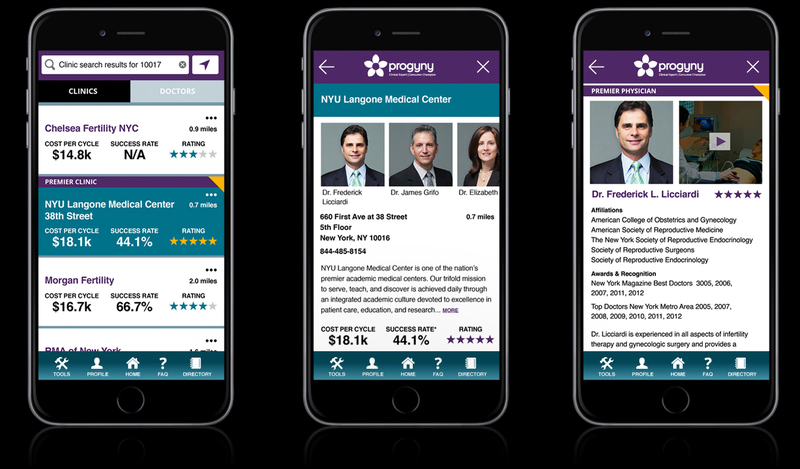 With other providers having missed the mark with Progyny’s needs, we worked directly with their marketing and operations team to deliver seamless design and best-functioning user experience for the entire app interface.